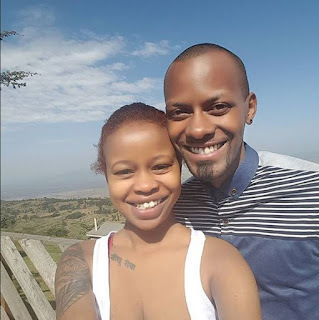 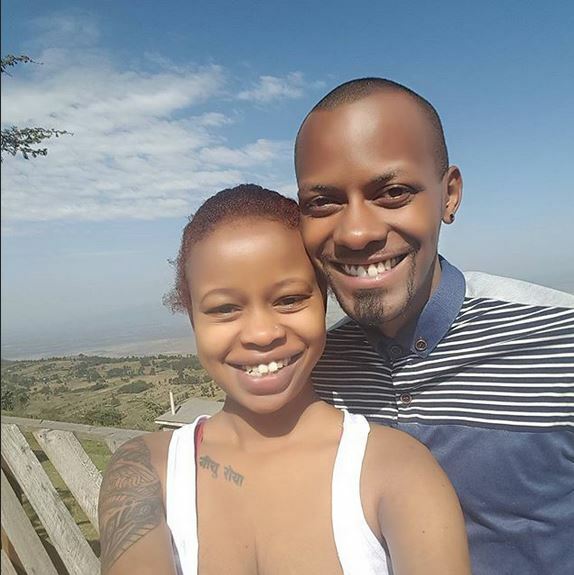 Renowned uproarious and witty comedian, JB Masanduku and his wife Tina Kaggia who is a presenter at Classic 105 will soon be welcoming a bundle of joy. At the moment, the celebrity couple has two stunning children, a boy and a girl and Tina Kaggia is carrying the third. 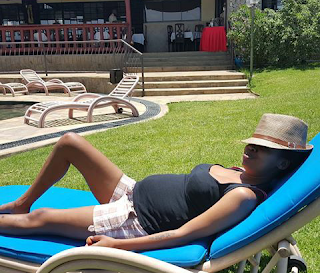 Below are photos of Tina Kaggia flaunting her baby bump.